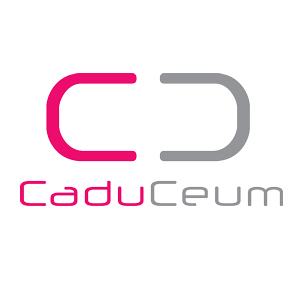 Caduceum is a consulting company dedicated to Medical industries. Our customers are exclusively working in the Pharmaceuticals or Medical Devices fields. A staff of 7 experts dedicated to the daily activities supports our 250 consultants.